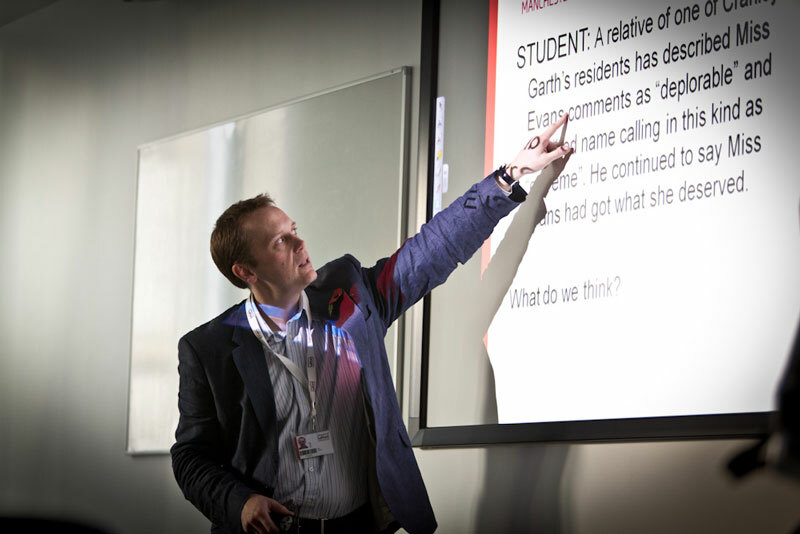 I was recently invited to present a portfolio of work to the University of Lincoln in an effort to obtain a long term University photography commission. After being interviewed alongside 5 other hopefuls, I was fortunate enough to be selected as their official photographer. Awesome! It’s always a real boost to pick up a new client, but a ‘puff-your-chest-out’coup when you’re being measured against 5 other professional photographers. As I understand it, my work stood out above the competition not only in the quality and consistency of the work which of course is important, but in how I demonstrated and showcased my skills to them. I wanted to give you a quick insight as to how I approach all my presentations to potential clients. I’ve attended a good many interviews and portfolio reviews over the years and although I’ve not always come away successful, I’ve always tried to learn from the experience and to gain feedback that will help me to prepare better for next time. On the failed interviews I’ve always sought cold, hard, honest feedback, this is extremely important if you’re going to make changes that will bring you greater success in future. Unfortunately getting this valuable feedback, is almost impossible as people rarely like to give negative criticism. I personally think long term success is all about identifying the negatives or weaknesses and turning them into positives. For this particular blog piece I wanted to concentrate on how I showcase my images. My methods have changed drastically over the past few years, mostly inspired by technology and driven by convenience. Long ago, I’d drag a huge A3 printed portfolio around, multiple sleeves and tear sheets. Great looking initially, badly organised, gets tatty really quickly and difficult to update with new work easily. I then I moved to a less than portable 20″ iMac, the screen was rich, bright and fabulous looking and I could store and organise all my images in high res. Great. The clients used to love looking at it, but I used to wonder if they were more interested in the iMac than the pictures,but quiet frankly the weight was crippling to move around any sort of distance. These days I have a very simple, portable solution. Not a laptop, but the iPad. The difference this one tool has made to my business presentations is incredible. When the iPad first came out I was in the middle of considering a laptop to show my work. I didn’t need the processing power of a real computer, I’ve got more than enough of those already. I was sceptical about how useful it would be and was a little concerned about it’s 10 inch screen size, but knew I needed a bright crisp display that could organise, enlarge and display my images with ease. I invested and since then the iPad goes almost everywhere with me. When required, I load up a customised presentation specific to the sector or speciality of the business that I’m speaking to. I pass the iPad across and let the clients flick through it themselves. I find the tactile nature of this item mixed with its super clean clear display a real clincher when it comes to nailing a show and tell. Sure there’s plenty of photographic purists that would prefer to leaf through a bromide print stock, but for busy clients trying to visualise how my images will play within their marketing strategy the iPad as a presentation tool for me wins hands down. There’s a huge array of apps that you can use to showcase your images too, but I prefer the pre-installed photo app, its simple and slick to use, no delay or lag prior to starting the presentation. This is a really good device for selling your creative skills and talents as you can demonstrate not only stills but also movies you might make too. I love that the device gets out the way of the images; its unobtrusive and serves as a great tool for sending examples of your work after the meeting should the client request any images from your presentation. I’ve still got the 1st generation iPad, but for now it keeps winning me work and paying for itself over and over again. Other than my camera kit, its been the next best investment for winning me work. Click on the main above image to see a small set of images that was shown in the 20 min interview and portfolio review. 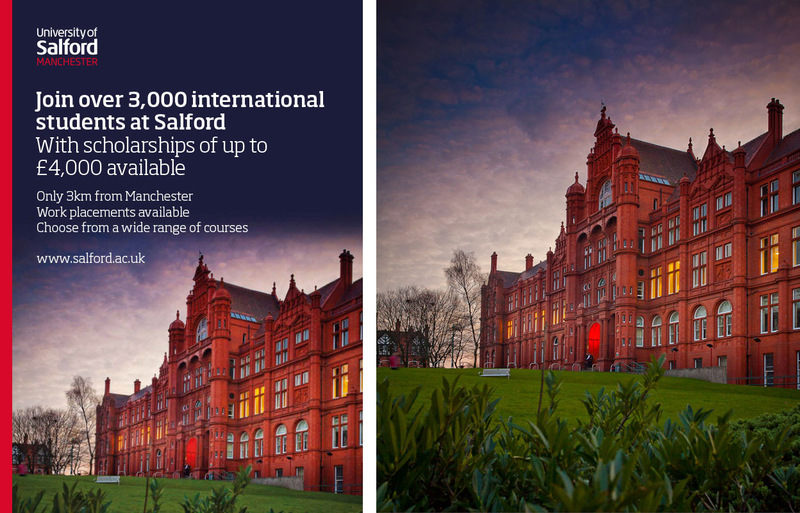 If you’d like to view a testimonial from Salford University marketing about my work click here. How do you present or win work for your business? What works best for you? I’d love to know. Please share your comments below.